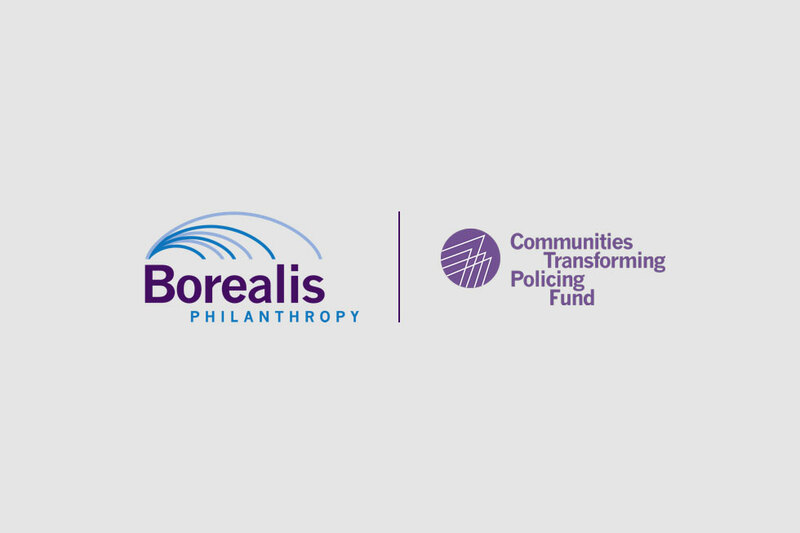 Borealis Philanthropy recently launched the Communities Transforming Policing Fund to support promising police reform advocacy in local jurisdictions throughout the country, and we're proud to share that Faith in the Valley is one of the Funds' inaugural grant recipients. The CTPF is a collaborative effort of the Open Society Foundations, the Ford Foundation, and the Public Welfare Foundation. 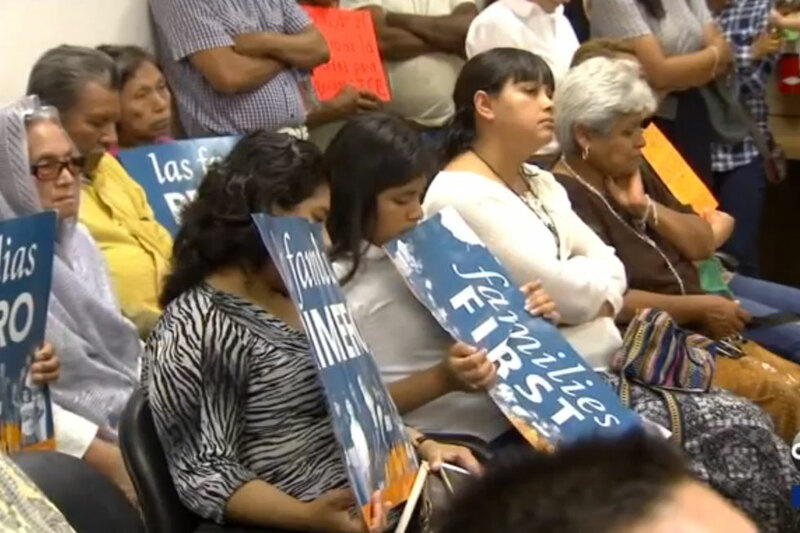 In the past few months Mendota has repeatedly made the news over deportation fears. Back in May, ICE sent a letter to a minister and mother, ordering her to leave the country. 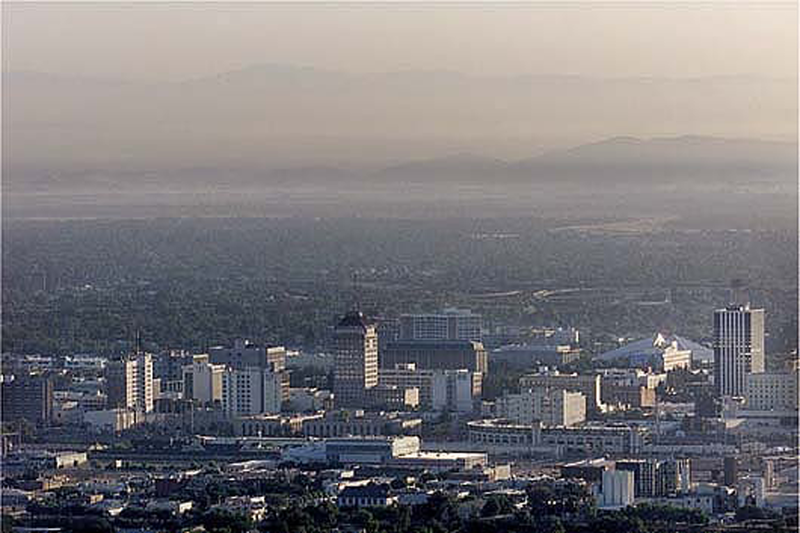 Then last month the city proposed a resolution that would oppose California becoming a sanctuary state. "This community is under attack," said Leticia Valencia. “We’re here because we strongly believe that the people in the community hold the best hope to change the community. 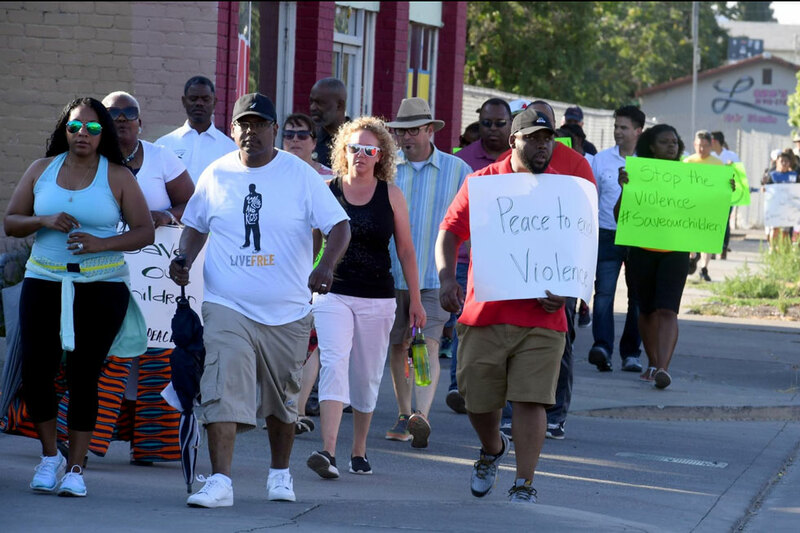 So we’re here marching for peace, for all of the violence to cease regardless of where it comes from. We want our city to be the amazing city that we know it can be,” Pastor Trena Turner, executive director of Faith in the Valley, said during the walk. 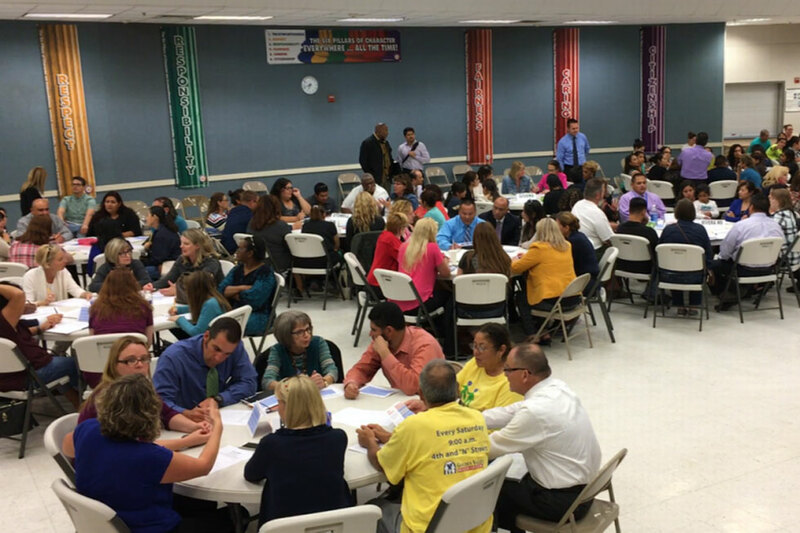 Stakeholder engagement is a key piece of the LCAP process because it brings together parents, students, educators, administrators, and community members with the common goal of supporting student success.